For Sale is a Tradition Scale New In Box (NIB) Breyer Harley 1805. 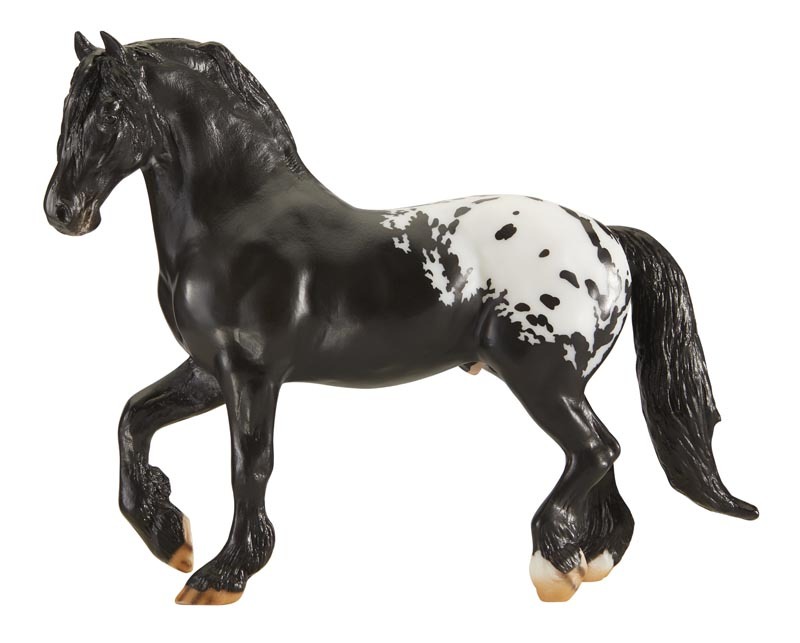 Harley is an American Sugarbush Harlequin Draft Horse with a black blanket appaloosa coat. As a track pony, Harley safely leads Thoroughbreds to the starting gate at important races such as the Kentucky Derby. Working along famous Thoroughbreds, Harley is quickly becoming a star of his own. 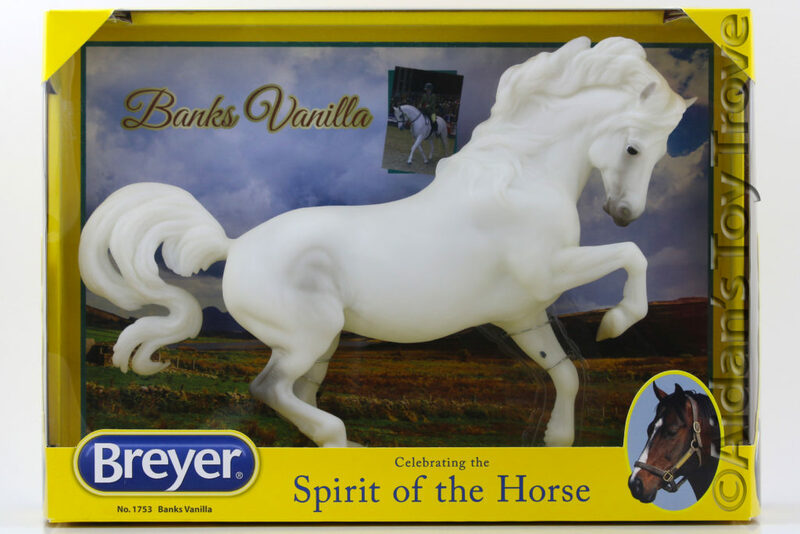 The Breyer Harley 1805 is still sealed and tied in the original box. The box may have normal wear. I noted no flaws on the horse. There may be typical factory flaws. I cannot guarantee the condition of the boxed side. Please note that I have multiples of this model. You may not receive the exact horse pictured. 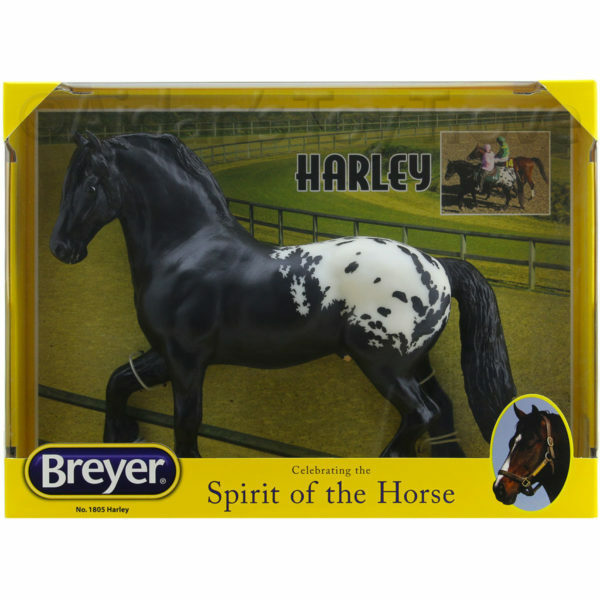 You will receive a brand new in box (NIB) Breyer Harley 1805.